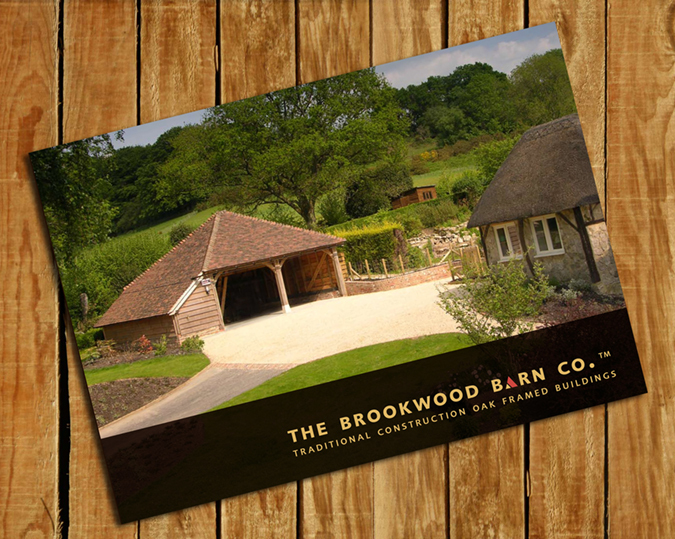 Renowned for their strength, our roofs are constructed with carefully selected timber (the rafters are a minimum of 150mm x 50mm and up to 200mm x 50mm, depending on frame and usage). Select your roof covering from clay nib tiles (new machined, handmade or reclaimed), cedar shingle, natural slate and thatch. Catslide buildings have a ridge height of just below 4 metres, which can be of benefit when it comes to planning permission.